…Some Essential Oils are an Anti-Venom? 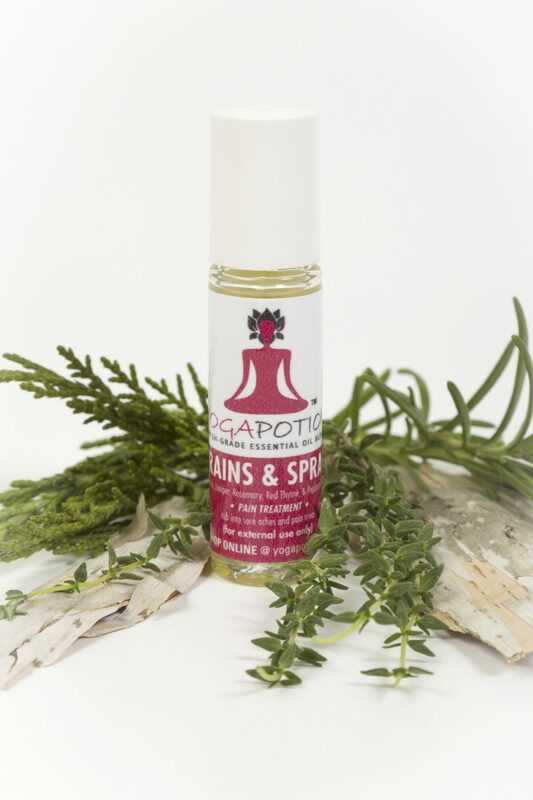 …For example: Cinnamon, Basil, Patchouli, and Cajeput are all anti-venom oils – And YES! 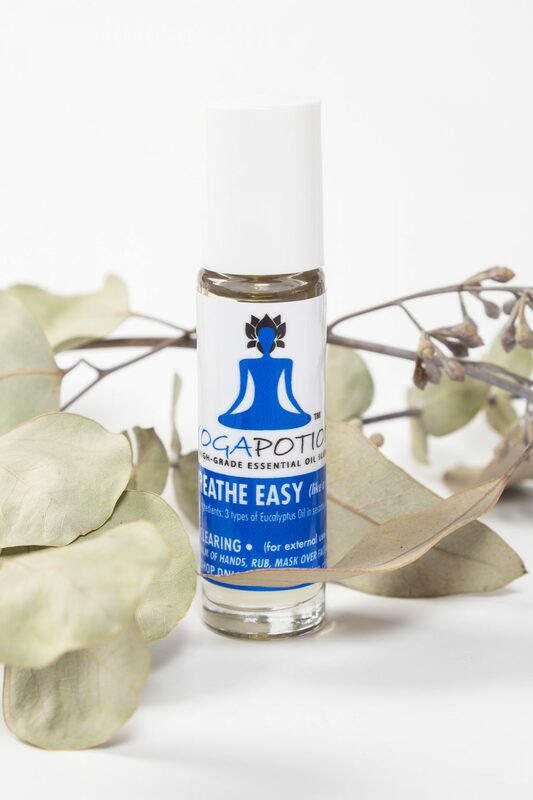 Patchouli lovers, that means You can use a dab of your Patchouli oil to stop the itch on any bite. Spring & Summer Weekend Markets! I would like to introduce you to one of my favorite oils, and one of my first oils – Clary Sage. Protect your furry friends from ticks & flees naturally!